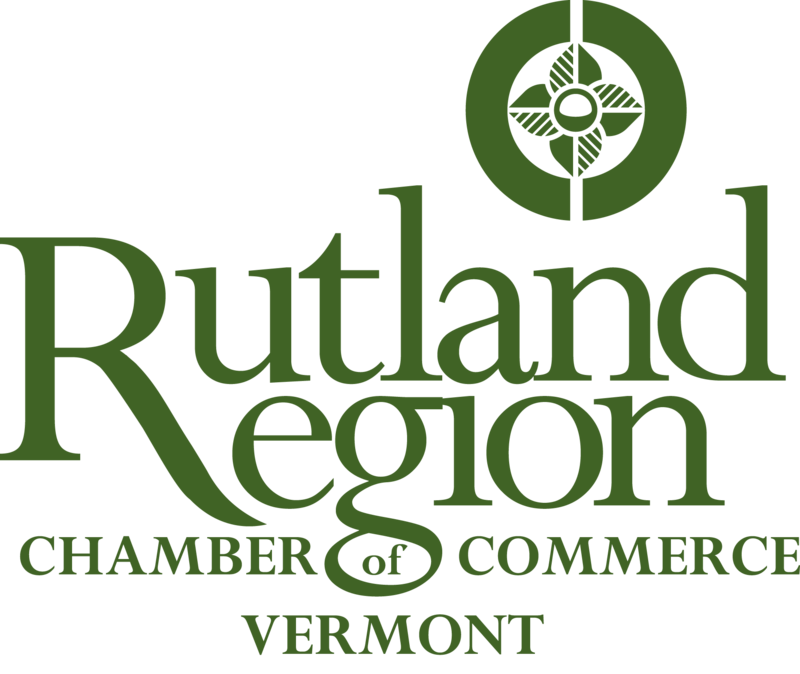 We have participated in extensive training and education in pest control and insecticides and have studied the biology and natural habits of pests common to our region of Central Vermont. Pockette Pest Control and all technicians are licensed through the Vermont Agency of Agriculture. We are fully insured and will provide a certificate of insurance for your home or business upon request. Every product we use has a label documenting EPA approval and proper use. We follow the requirements of these labels down to the finest details, for your safety and ours. For commercial accounts, Material Safety Data Sheets (MSDS) are available for all products we apply.